I've already given you the list of my 10 favorite films released in 2018. Now I'm going to go one step further and pick my personal favorites for each category in the 2019 Academy Awards. This is not my attempt at predicting which films The Academy will actually reward. Instead, if the Oscars were completely up to me, this is how they would shake out. Nominees which appear in bold are my choice for the winner of that category. If a category has an asterisk next to it, that means that I saw an admittedly low number of the films in that category. In such situations, I fill out the nominations based upon the films that have previously been nominated in the various critics awards that have already taken place. However, if there is no asterisk next to the category, that means I have personally seen each nominee as well as others that would compete in that category. In all categories, nominees appearing in bold (my picks for winners) represent films that I have personally seen. 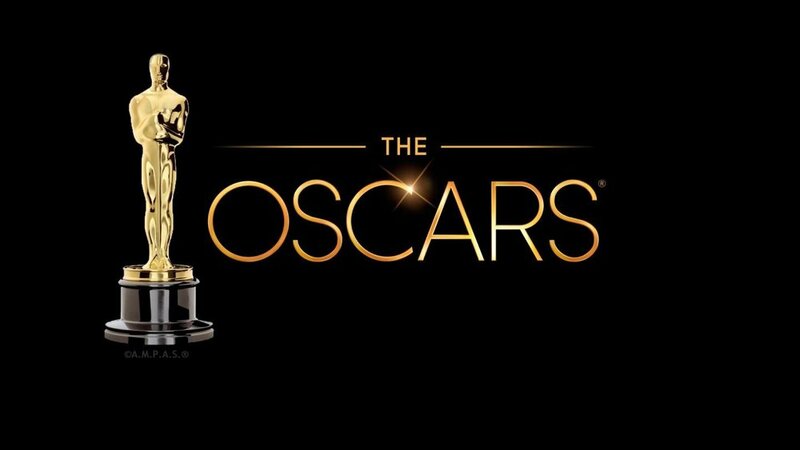 This post was updated on February 15, 2019 to include nominations for Cold War after I saw it for the first time prior to the 2019 Academy Awards ceremony.